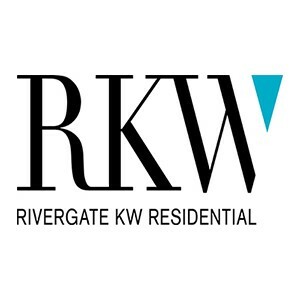 John DeMario is a Regional Manager for RIVERGATE KW RESIDENTIAL overseeing operations for a portfolio of communities throughout the Carolinas and Virginia. He brings over 17 years of experience in the multifamily industry and has worked with senior, mixed-income, affordable, LIHTC and conventional housing communities. Prior to joining RKW, John was a Regional Director for WRH Realty where he provided guidance to a portfolio of managers and worked closely with asset managers to implement operational strategies and ensure financial performance. John has a proven track record of success and superior leadership skills. .He earned a Bachelor of Arts in Political Science and has received many awards and certifications. John holds a Housing Credit Certified Professional accreditation and is a graduate of the Greater Charlotte Apartment Association’s Leadership Lyceum program.